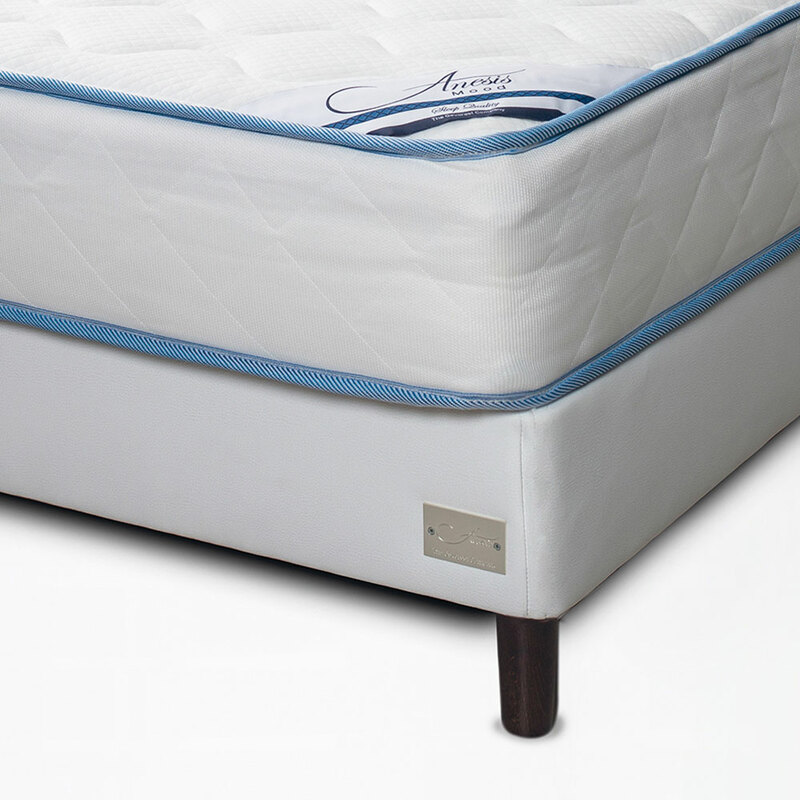 Reinforces the levels of support of the Anesis Collection Mattresses. 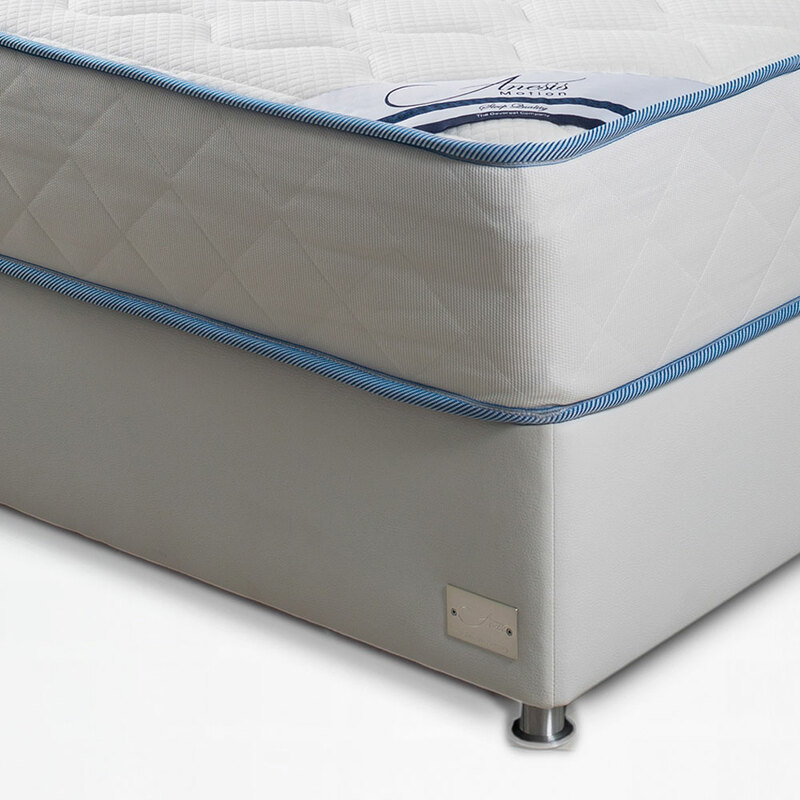 Ideally combined with the Anesis Collection Headboards. 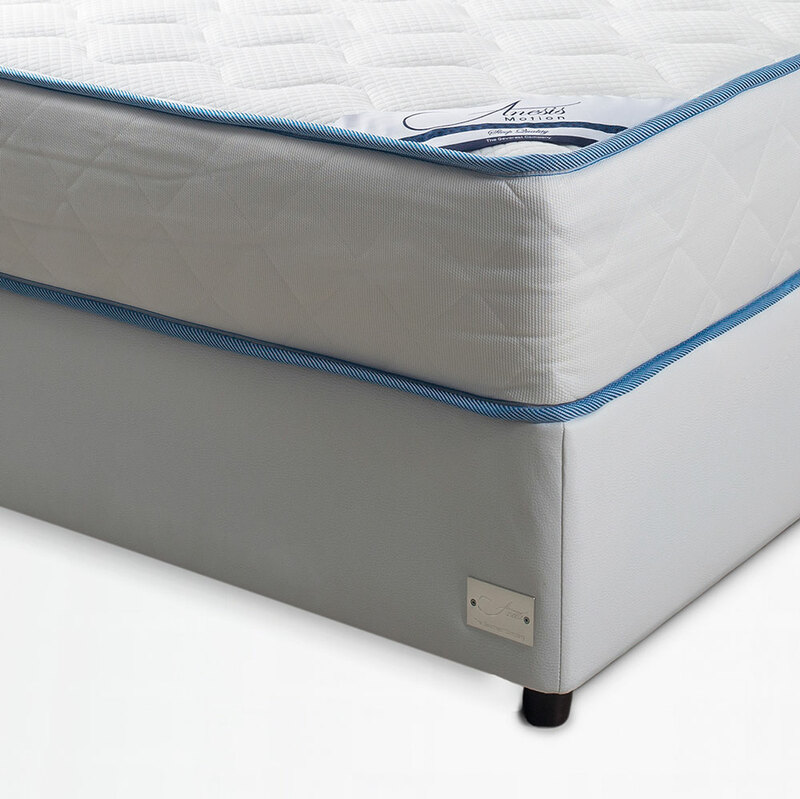 Important: A uniform flat surface is necessary for the correct operation of the Mattress.